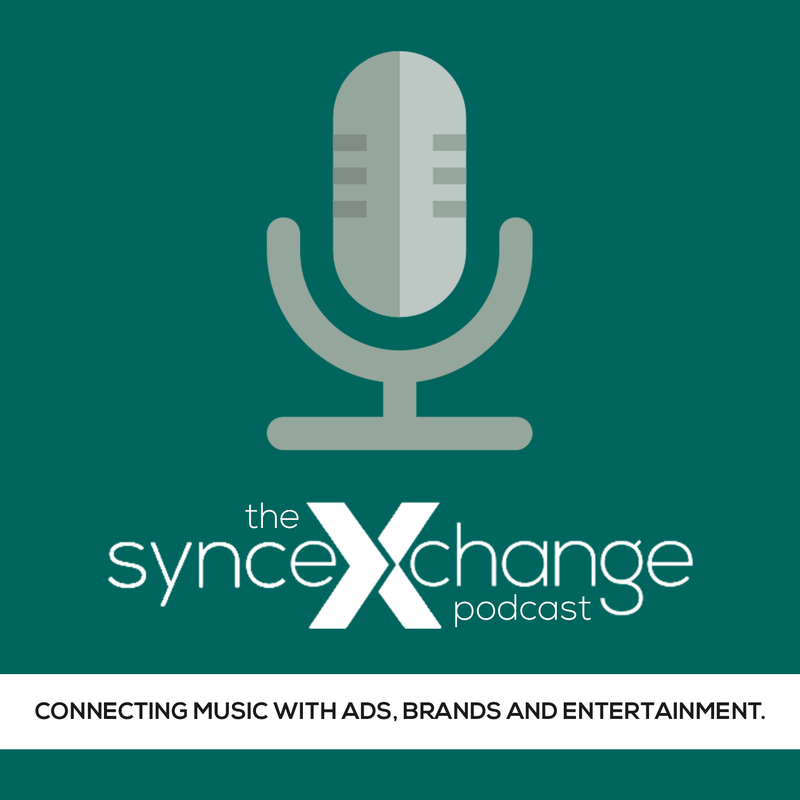 SyncSummit | Music+Media events, content and support. Our Sync Webinars bring you together with the world’s top music supervisors for a 90-minute chat where you can ask questions and learn how decision makers find and use music. Sponsoring Sync Summit gets your company in front of the industry’s top executives and press. Find out more about how we can elevate your visibility. SyncSummits consistently brings together the top executives in the sync market for discussion, networking and dealmaking. Our Blog is filled with great content – check it out!